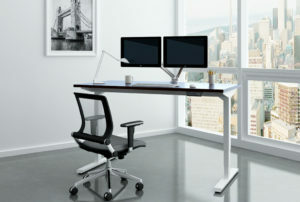 Friant Office Furnishings - One of our trusted manufacturers. No workplace is made up of people who think and work the same way, so why do so many offices design their spaces that way? 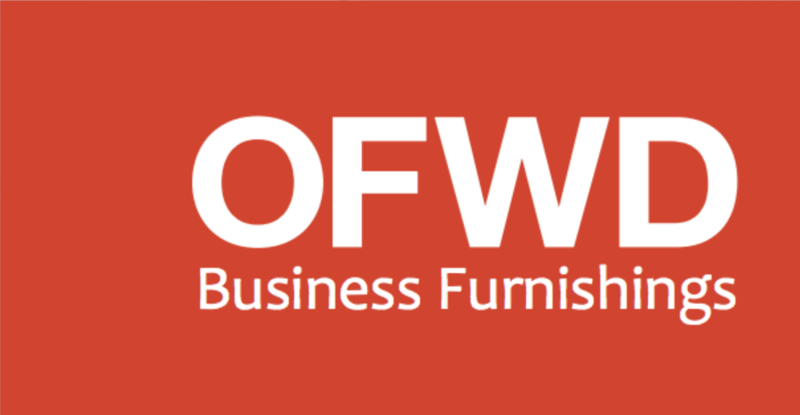 Office Furniture Warehouse Direct (OFWD) is your one-stop shop for best in class office furniture and office design solutions for all businesses. No matter if your office is large or small, OFWD has everything you need. Our passion is for providing you and your team with high-quality corporate office designs and furniture that will set you apart from your competition. Our office design services are a fantastic way of inspiring your team members to perform their best. When your workspace has been curated by a professional design team, your office will feel like a home away from home. It has been shown that productivity and efficiency are directly related to the quality of a work environment. Deciding to have your office designed by professionals is an investment in your company. An investment that will reward you with priceless returns. We understand that every business is unique. First, we will discover more about your company and discover what your needs are. Next, we will incorporate the latest trends, and research on office productivity into a complete design layout. Our office design consultants are able to create a unique and innovative solution for your business. We set ourselves apart by incorporating relevant insights and extensive research into our work. By designing for style and efficiency, we provide much more than furniture. What we are providing your organization with is an opportunity to learn from experienced project managers who know how to incorporate the modern science of productivity into a fluid, and appealing design. Before we get down to crafting your amazing design layout, we need to get to know who you are. Every business has a special culture and unique leadership. The best designs are not only focused on productivity, and style, but also culture. Being able to incorporate your unique culture into your new office layout to create the perfect trifecta – productivity, style, and culture – all fused together in a cohesive and fluid fashion is an incredible accomplishment. OFWD serves to bring your organization into the modern era. The modern era of business is about more than fluidity, aesthetics, and profitability. Companies today must leverage research to improve every aspect of their business, including the design of their everyday workplaces. The difference is noticeable once all these elements fall into place. Before beginning your design, we will help you visualize it. You can share this visualization with your colleagues and also provide input and feedback. We take every necessary step to make sure that your end result is perfect, as we guarantee satisfaction with all of our clients. How can we achieve more from our existing office space? No matter how big (or small) your office space is, there are hundreds of simple design techniques that our designers and consultants can implement to help you maximize the potential from your space. Many studies show that the average office desk is only utilized for around 40% of the working hours, with most board rooms only being used for 10% of the available time. From creating “hot desking zones” or multipurpose shared spaces, we can help develop innovative solutions to make your office environment work as hard as the people in it. The average allocation of most office spaces is around 12 square meters per person, but using advanced design strategies and space-saving devices, OFWD has consistently been able to show that, where necessary, 8 square meters per person is comfortably achievable. How do we engage our staff members in the changes we’re making? Office changes don’t have to be stressful. Our expert designers work closely with key members of your business organization to ensure all the needs and wants of your staff members are taken into account. We engage your staff as early as possible in the consultation and design process to alleviate any anxiety regarding proposed changes. This ensures your company maximizes the opportunity presented by the refurbishment and space reallocation our consulting team offers. How can our office space effectively represent our brand and vision? At OFWD, we don’t just focus on creating beautiful office spaces; we ensure that every aspect of your office is an inspirational representation of your company. We’ll work closely alongside you to ensure your company’s vision is reflected in your office space that effectively motivates staff, enhances productivity and leaves a lasting positive impression to your clients. Who needs to be involved in an office design project? Our team believes that every employee has a valid point of view. In the initial planning phases, we’ll make it our job to determine what each individual needs to function at optimal efficiency. Once the consultation process is finished, the team involvement from your end will then be minimal. We recommend having a single point of contact within your organization who would then act as the executive decision maker. How can a well-designed work environment improve staff performance and retention levels? Our philosophy at OFWD is that office spaces should help people work more effectively. That means happier staff members and higher productivity. The office environment we create for you will be inspirational, functional, and a pleasure to work in. Many of the clients we work with have reported substantial improvements in terms of staff performance and retention levels by the work we do for them. Improved employee efficiency and productivity. Better ambient energy circulating your office space. Achieve synergy between company culture, style, and productivity. Unique office design based on the specific needs of your organization. Designs that improve teamwork, and include superior technology. Innovative and affordable approaches to spatial design. Combination of advanced technology and user- friendly tools for your workforce. Our designers at OFWD would love to work with you on elevating your office space, give us a call today!